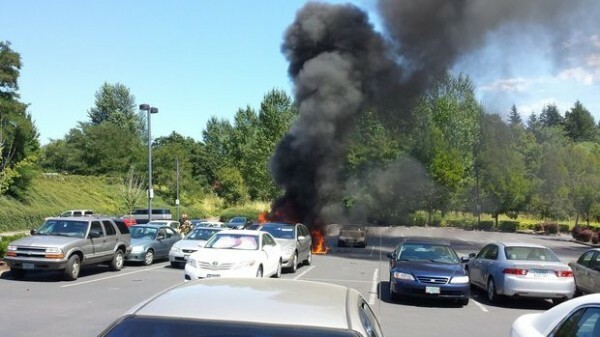 Oregon - A California man suspected of igniting a blaze while making butane hash oil in a Tigard parking lot faces federal charges under an indictment handed up Tuesday by a grand jury. Dale Austin Corzine, 29, of Irvine is accused of one count of knowingly and intentionally creating a substantial risk of harm to human life in connection with the July 29 fire that destroyed his car, another vehicle and damaged three others. Authorities have said Corzine was making the potent cannabis concentrate inside his car at a TriMet park-and-ride lot near Southwest Pacific Highway and 74th Avenue when the materials exploded. Corzine, who was injured, also faces a count of knowingly and intentionally manufacturing and attempting to manufacture marijuana. No arraignment date has been set, and Corzine has not yet been taken into custody. 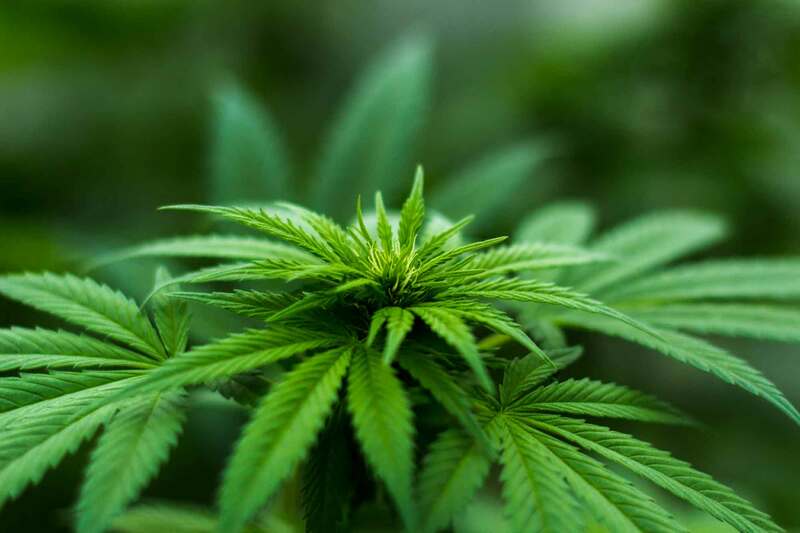 The endangering charge carries a maximum penalty of 10 years in prison, and the marijuana manufacturing charge carries a maximum of five years. The indictment is believed to mark the first time the U.S. Attorney's Office in Oregon has filed charges in connection with a hash oil explosion, although federal prosecutors in other districts have begun pursuing prosecutions. In July, one week before the Tigard explosion, federal prosecutors in western Washington announced charges against eight people in connection with explosions in Bellevue, Kirkland, Seattle and Puyallup that were believed to have stemmed from extracting hash oil from marijuana. What a dummy! Why would he even attempt to make oil in an automobile? THAT IS INSANE! This kind of thing keeps the naysayers standing strong in opposition to Cannabis legalization. as much as this sounds unreal.. you can go youtube and watch people pressing onto their stove with a red hot element underneath what their pressing into.. temps shouldnt even exceed past 130 degrees, why its red hot in the first place i have no clue. its literally kids (my age sadly) that have no common sense.